In addition, WrestleMania Travel Packages, which will include tickets to WrestleMania Week events, will be available Monday, November 5 starting at noon ET at www.wrestlemaniatravel.com. 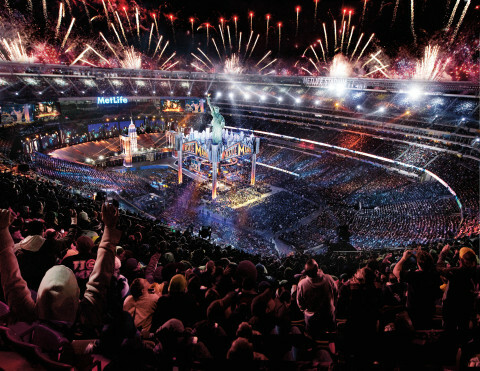 WrestleMania is more than just a one-day event; it is a week-long celebration. In addition to WrestleMania, other events include: WrestleMania Axxess®, WWE’s interactive fan festival, and four spectacular live events taking place at Barclays Center in Brooklyn, including the 2019 WWE Hall of Fame Induction Ceremony; NXT®TakeOver®, Monday Night Raw®and SmackDown® Live.